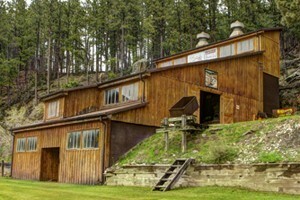 Experience an authentic gold mine dating back to to 1890. Pan for gold, tour the mining chambers & see relics of an important era in American history. Cafe & gift shop, too!